According to experts in family orthodontics, there is no standard age for children to get braces. Instead, this is determined by orthodontists and their prescribed treatment plans. In most cases, the childâ€™s dentist will refer you to an orthodontist when they detect a problem that can be only corrected by orthodontics. 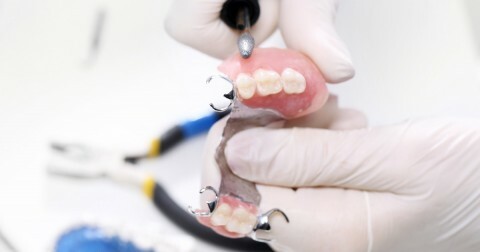 But in general, dental experts recommend that parents have the child evaluated by an orthodontist by age seven since most kids begin treatment between the ages of nine and 14. 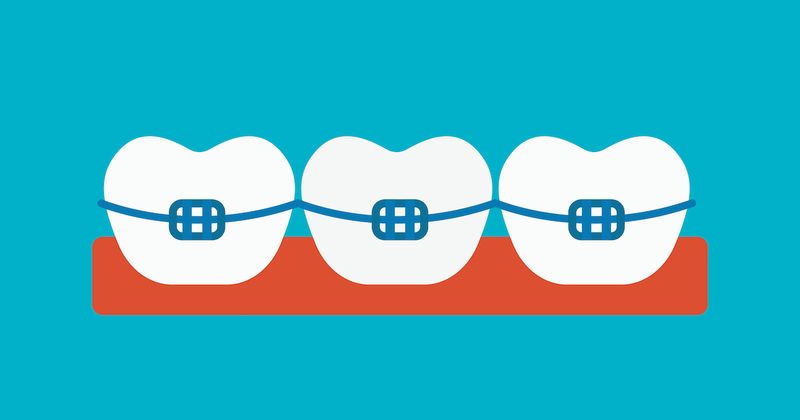 If you think itâ€™s impossible to find affordable braces, think again. See, the cost of braces for kids varies greatly depending on the childâ€™s specific needs, preferred type of treatment, and the location of the family orthodontics practice. If cost is a concern, be assured that many orthodontists in Frederick accept insurance, various payment plans, and discount drug plans like DentRite. To find the most affordable braces for your child, consult several orthodontists in Frederick to see which offer financial options that suit your specific needs.